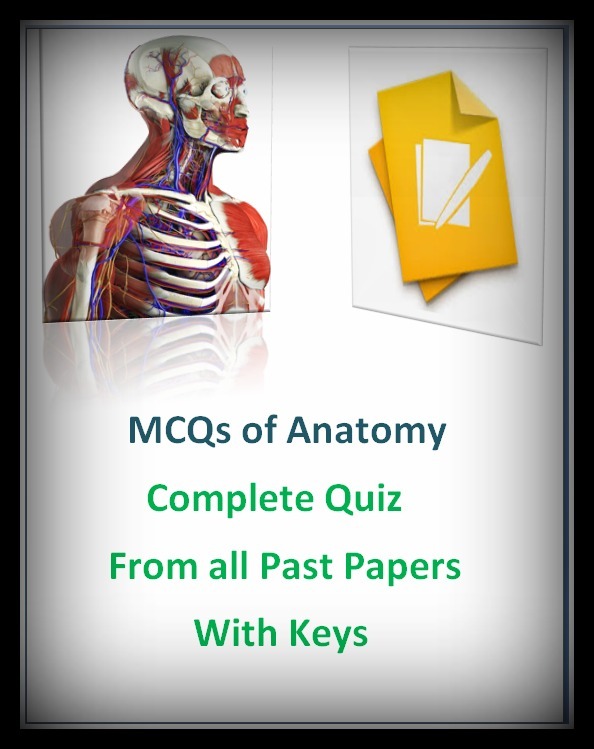 This Quiz is a Paid Quiz, It contains all MCQs of Anatomy from the past Papers of FCPS Part 1 with Correct Keys. 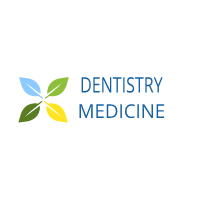 This Quiz will help you for the Prep of FCPS Part 1, as it contains all MCQs of Anatomy from Past Papers with correct keys. You can solve the quiz any time on the website after subscription. Price of the Quiz is 150 PKR only, for One Month unlimited Subscription. More and more MCQs will be added time by time. After One Month you have to pay 150 PKR more to subscribe for next Month. Password will be provided to each candidate who will Subscribe to the Quiz.